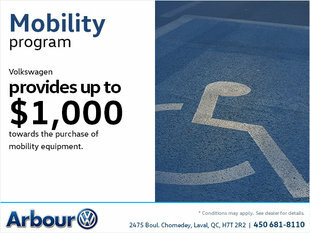 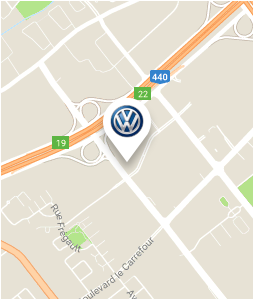 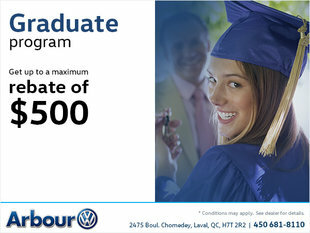 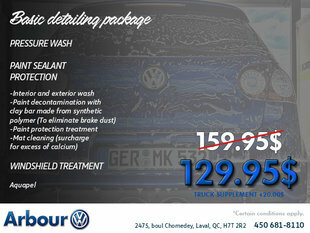 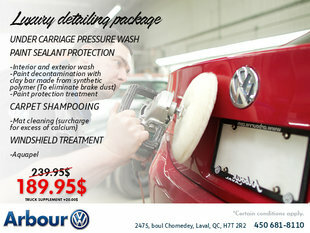 At Arbour Volkswagen in Laval, we like to make sure you save money when you come to meet us. 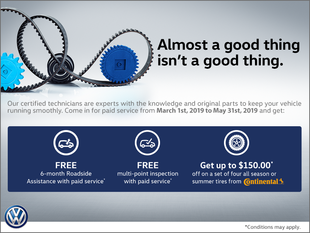 That's why we regularly offer you special offers and discounts on all of our new vehicles as well as our maintenance and repair services and our Volkswagen Genuine Parts and Accessories department. 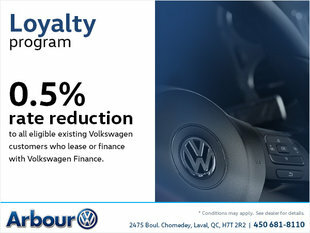 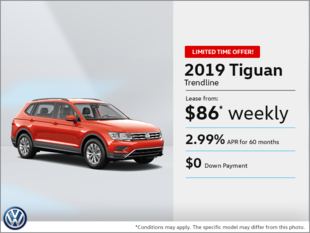 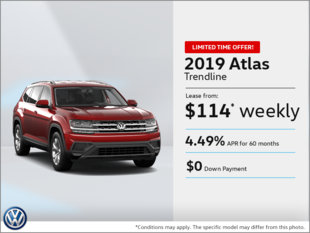 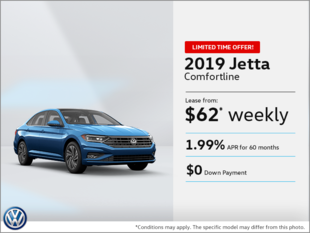 At Arbour Volkswagen in Laval, you will save on the purchase of all our new Volkswagen vehicles with special offers and promotions on all inventory vehicles. 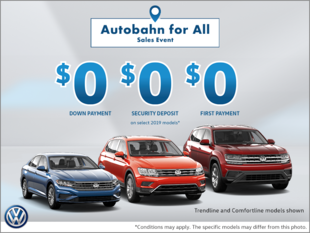 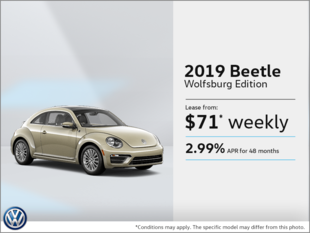 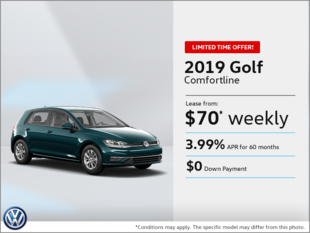 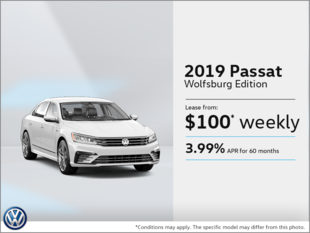 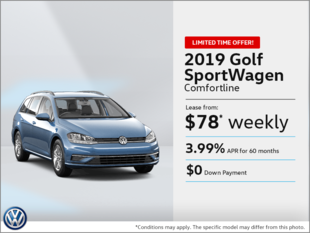 We also have attractive financing and leasing offers, and several other promotions on our Volkswagen Certified Pre-Owned vehicles as well. 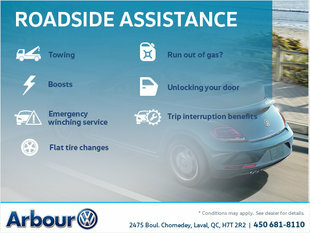 Arbour Volkswagen also offers discounts and promotions on all of our maintenance services, our original Volkswagen parts and accessories and our body repair and maintenance services. 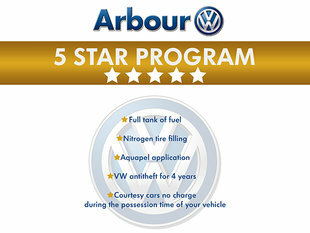 To find out more about our special offers, come to Arbour Volkswagen today or visit this page frequently to learn about our recent monthly and seasonal promotions.